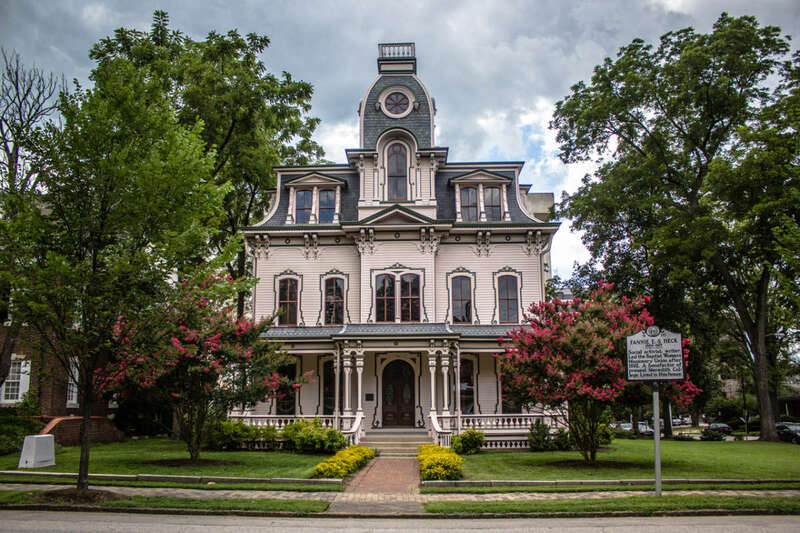 Along historic Blount St. is one of the city’s clearest and most well-defined examples of the Second Empire architectural style: the Heck-Andrews House. 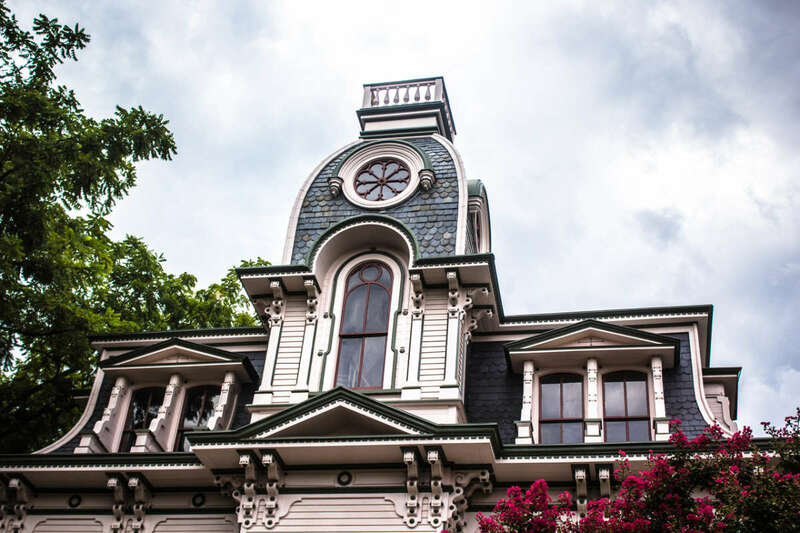 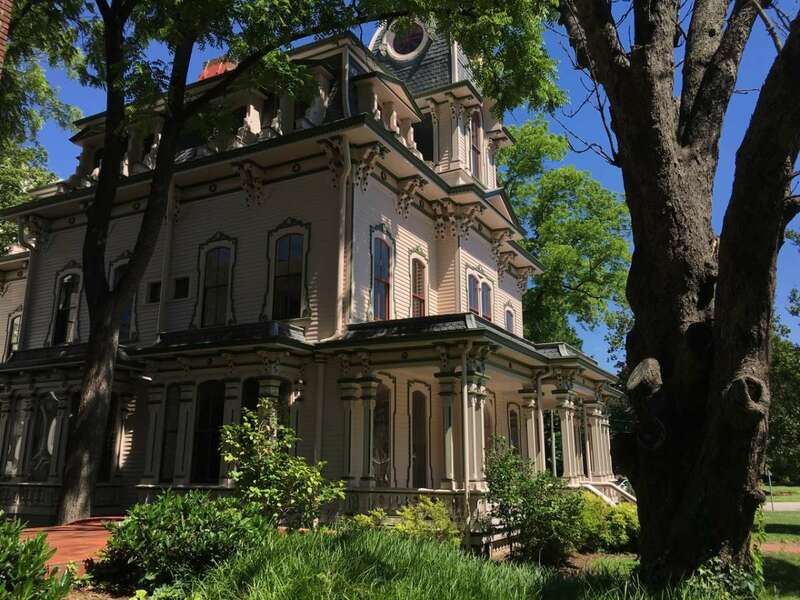 Across the street from the lieutenant governor’s office and just steps away from the governor’s mansion, the Heck-Andrews House was completed in 1872 and occupied until the late 1980s. 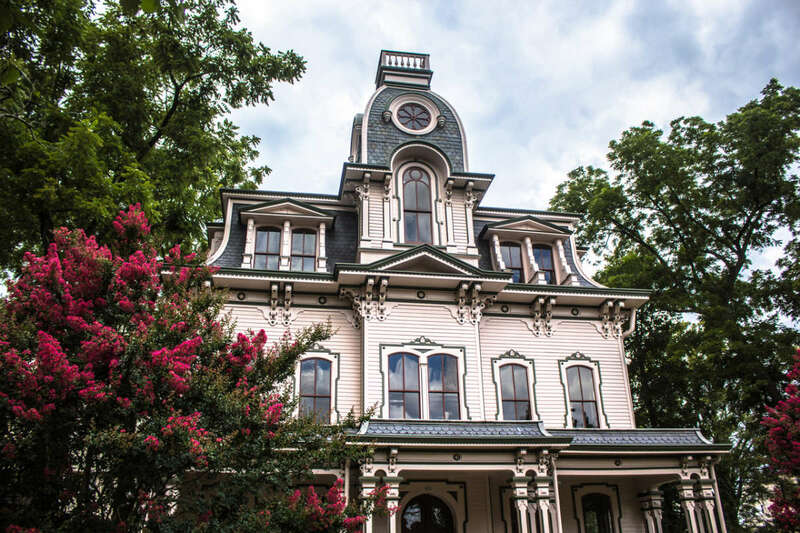 Since then, the house has stood vacant, preserved in time, all but for the exterior renovation completed in 2014 by its last owner, the State of North Carolina. 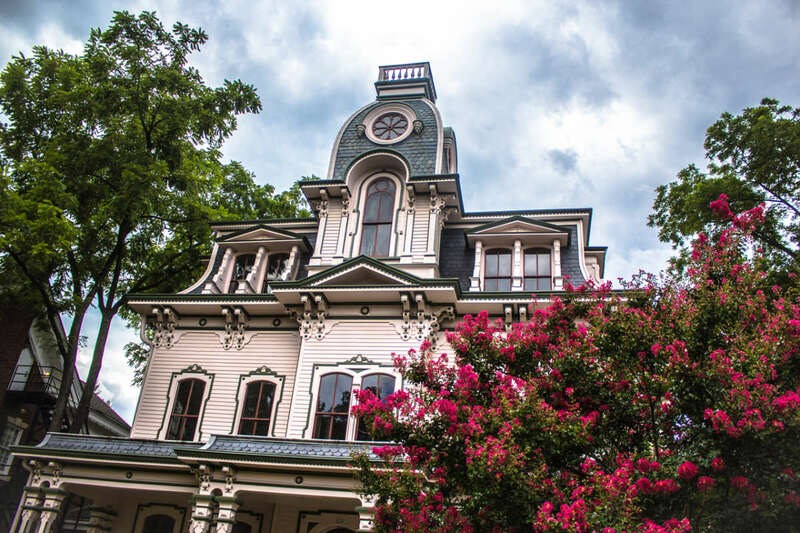 But now the house and its new owner, N.C. REALTORS®, stand on the precipice of a new adventure. 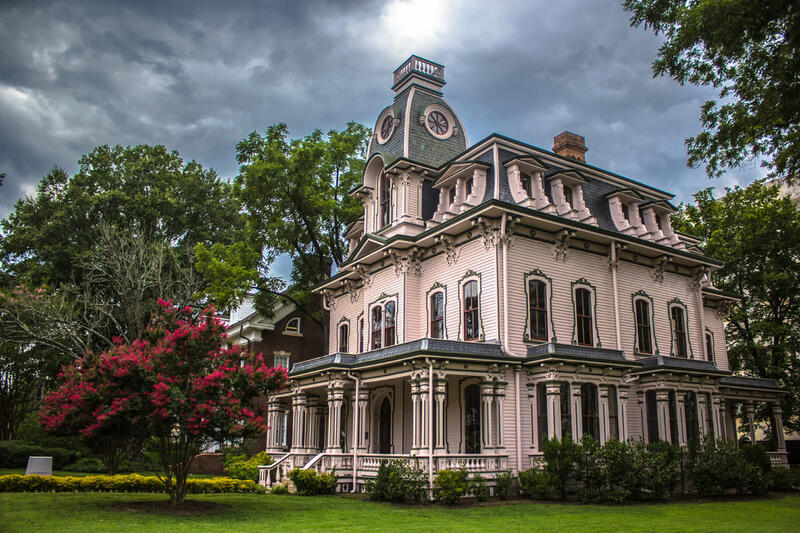 Preserving the house’s history is an important part of cementing N.C. REALTORS®’ position, not just in Raleigh but also across our state.